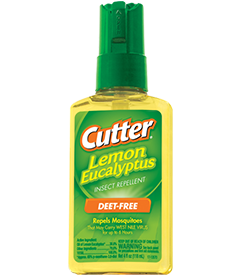 Finally proof that non-DEET insect repellents work! 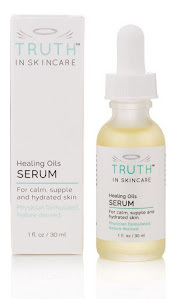 It's always nice to find products that use natural active ingredients that are actually effective. A recent study compared 10 different insect repellents, and one of the products tested was Cutter's Lemon Eucalyptus based insect repellent. The research showed that it was extremely effective against two types of mosquitoes that cause serious diseases such as yellow fever and dengue fever. Victoria Secret Bombshell Perfume: surprisingly this worked quite well but not as well as the DEET or lemon-eucalyptus. The research authors noted that this was counter to the previous beliefs that heavy floral perfumes would attract mosquitoes. Important to note, however, is that a heavy amount of perfume was used during this study. Vitamin B1 based Skin Patch: this was not effective in this study. Avon Skin So Soft Bath Oil: this was effective on only one of the mosquito species. To read more about the research study testing these 10 repellents click here.